Benjamin’s leadership has fostered the development of a world-class leadership team and has cultivated the values, vision, and mission of Bradford Airport Logistics. Benjamin’s track record demonstrates an ability to formulate and lead strategic business infrastructure as well as helping in volunteer leadership roles of several well-known entrepreneurial organizations and public entities. Benjamin possesses advanced systems, re-engineering, and technology expertise including leading-edge computer systems development/deployment as well as 20 years of IT/ERP/Engineering project management/consulting for companies like IBM Government Systems. Benjamin has a Master of Science - Industrial Engineering from the University of Houston, Bachelor of Science - Mechanical Engineering & Bachelor of Arts - Business Administration from Bucknell University and has completed a curriculum in Intellectual Property in conjunction with his Master’s degree at the University of Houston Law School. David leads the executive team along with BAL's founder, Benjamin Richter. He has oversight over domestic and international Operations and as well as HR functions which include BAL’s innovative learning culture. Prior to this role, he held a similar position with the First Med EMS family of companies. David also had a 20 year career at FedEx where he led talent management, succession planning, and executive coaching for the company. Earlier at FedEx, he led a variety of Operations turnarounds and later joined the FedEx Global Leadership Institute, where he developed and facilitated leadership programs in more than 25 countries around the world. 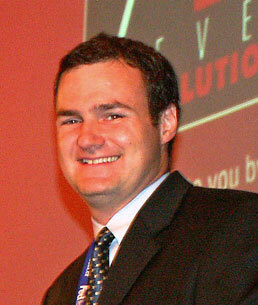 He is a two-time recipient of FedEx’s highest award, the 5-Star. 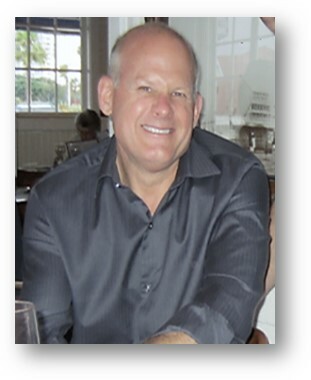 David is a Certified Master Coach and maintains his SPHR with the Human Resource Certification Institute. He earned his BA in political philosophy from Bowdoin College, and his Masters in International Business Administration from Suffolk University in Boston. 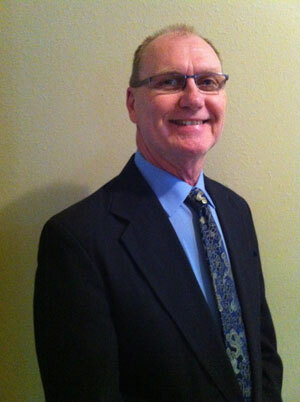 Bruce has an impressive 35-year marketing and sales background within the Aviation Industry. For more than a decade Bruce has led Bradford’s growth making the organization and its concept known globally and carving-out a market-niche that Bradford dominates. His current and past successes effectively demonstrate a mastery of leading cradle-to-grave marketing and sales initiatives – both within large business units of Fortune 500 companies as well as entrepreneurial organizations. His experience further involves rolling-out advanced technology and developing business for a variety of airport-related services. Bruce started within aviation in Procurement and Properties - eventually being promoted to form from inception and manage a global airline’s Contracts Department. Bruce holds a BA from the University of Miami with a major in Accounting and has completed numerous graduate-level courses. Joe is a seasoned and highly-respected leader with in-depth knowledge/leadership of concession operations, terminal dock operations, and back-of-the-house logistics at airports. With Bradford’s growth Joe assumed full-time COO responsibilities in 2014 to ensure Bradford’s operational excellence. Previously he served as Bradford’s Minneapolis-St. Paul International Airport Facilities Manager & COO. During this period Joe also led the implementation team for new domestic operations. Prior to joining Bradford, Joe held numerous positions with HMS Host including running an airport multi-unit concessions operations involving 35 food & beverage stores and 4 DBE subleases. He also led start-up teams associated with new store openings and entire airport concession grand openings which included London Heathrow. Joe attended the University of South Florida and has received specialized training in a variety of food management areas. In 2013, Tunde was promoted to lead Bradford’s global IT and software development. In 2004, Tunde joined Bradford as a highly-skilled software designer/programming leader and occupied the position of System Services Programs Manager. He headed the software development and support team to oversee the evolution of Bradford’s in-house applications like AMIS™, and managed the roll-out of numerous new software innovation initiatives. He personally oversaw Bradford’s customization and roll-out of AMIS™ at London Heathrow. Tunde has worked in virtually every sector of the economy including Financial, Government, Oil & Gas, and Logistics before joining Bradford Airport Logistics. Tunde graduated with a Bachelor’s degree in Management Information Systems from the University of Houston. He later earned his MBA from the same school. His early education was in Nigeria under the British curriculum. Richard is a multi-disciplined 25 year veteran who has held top-level management positions. Before joining Bradford in the critical role of overseeing process, quality assurance, and innovation; Richard was held positions as: General Manager for a nationwide airport concessions firm, Director of Quality within a manufacturing environment, and Regional HR Manager for a multi-state manufacturing firm. Richard also led the national implementation team in his role as GM in the airport concessions industry. He holds Bachelor of Arts, Economic & Management at Albion College. Steve possesses more than 30 years of Accounting and Financial Management experience including managing a large Controller’s department. This expertise encompasses all phases of Accounting including receivables/payables, payroll, asset management, ledger/journal administration, monthly financial reporting, budgeting, financial analysis, cash management, auditing, and regulatory filings. He has also managed banking relationships including credit lines and loans. 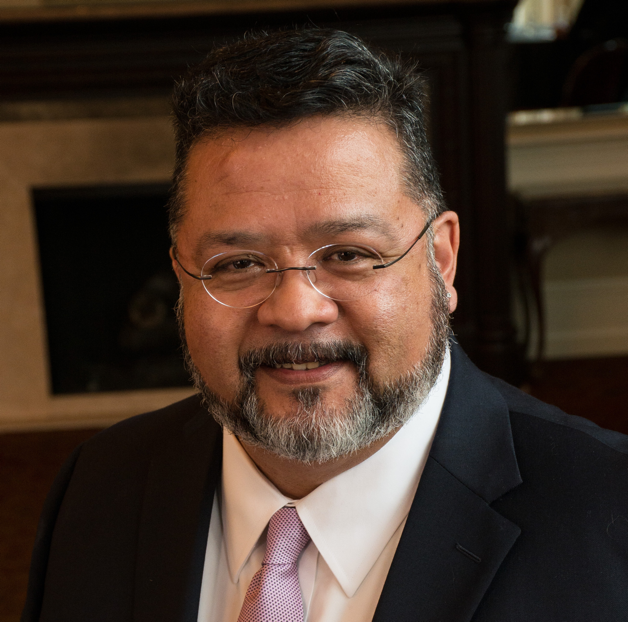 His career has included both large and small service organizations, most recently prior to joining Bradford as Controller for a nationwide 20,000 workforce for a Professional Employer Organization (PEO). Steve received a Bachelor of Accountancy from the University of Houston. © 2019 Bradford Airport Logistics, All Rights Reserved.